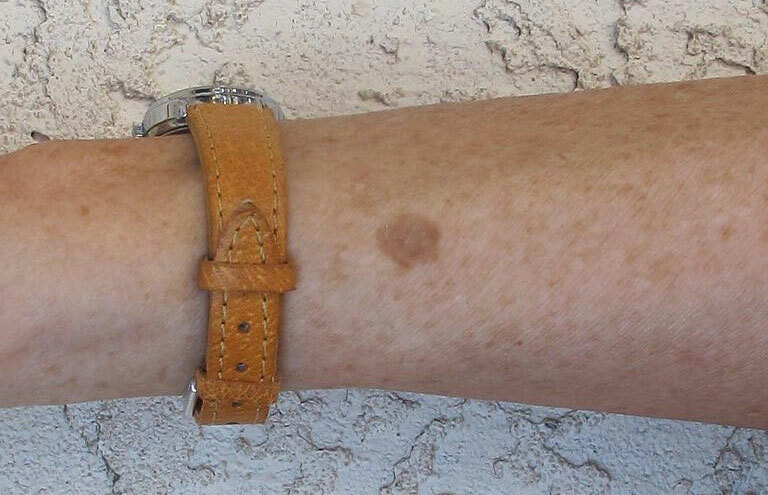 As we age, brown spots can appear on the skin. These are called age spots or liver spots. They look like flat brownish-colored skin discolorations, which can appear on the face and other areas of the body. Although these age spots only become visibly apparent as we get older – usually 40 and above – these skin blemishes actually take years to develop. However, you don’t have to simply accept their inevitability, as with persistence and the right application, you can reduce their impact, even to the point of making them almost invisible. Here are a few natural ways to diminish age spots. This remedy takes a little while to achieve results, however, if you love eating yogurt every day, this remedy will be easy to do! 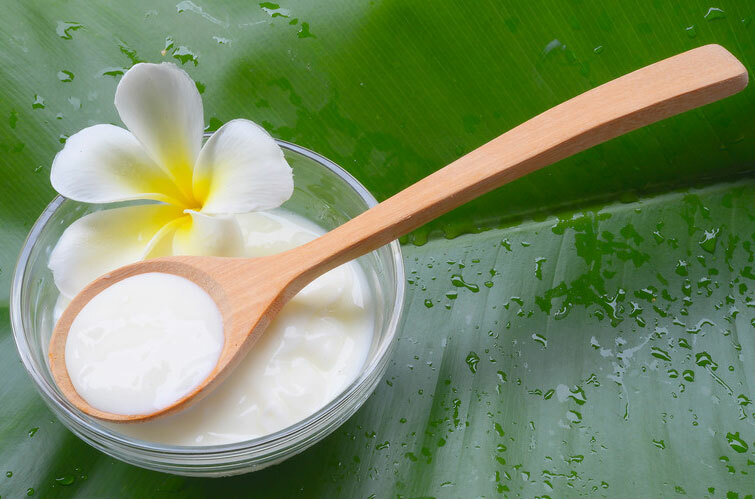 Simply apply some of your whole milk yogurt to your age spots. Warm the affected area first (warm water will do), to allow the skin pores to open and allow better penetration of the yogurt mask applied. Continue for at least two months and you will find your age spots slowly disappearing. 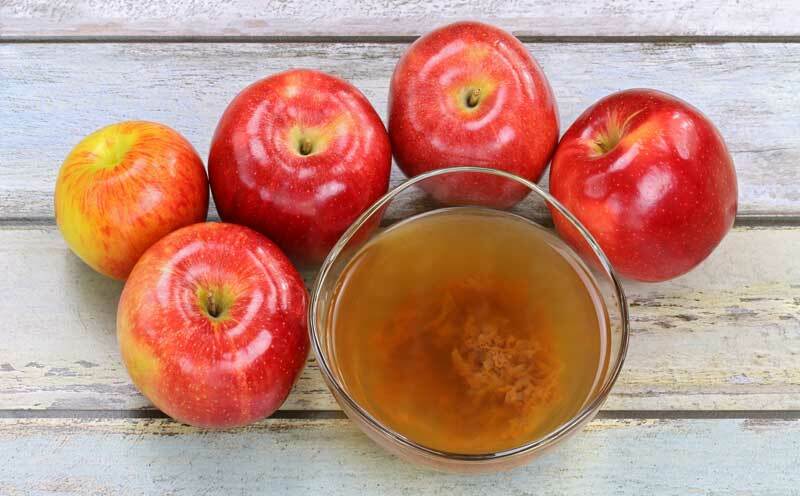 For topical application, combine a few drops of apple cider vinegar with lemon juice and apply it directly onto the affected skin areas. Both these ingredients have a natural and harmless bleaching effect on skin discoloration. Aloe Vera Juice is used for treating many dermatological problems such as scars and burns. 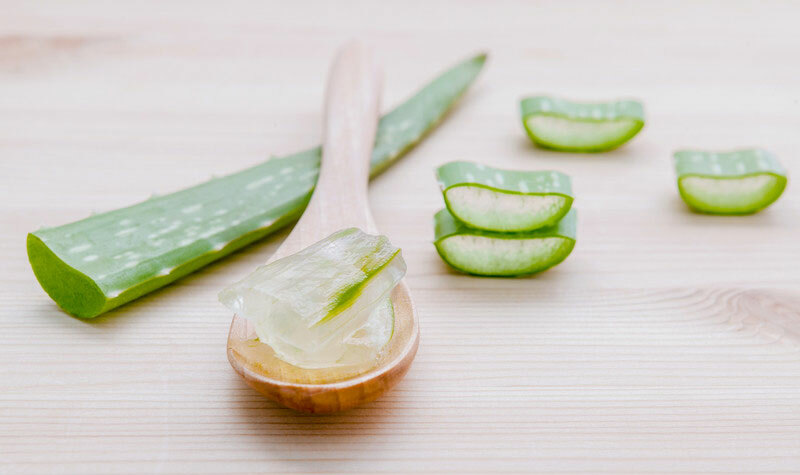 For the removal of liver spots, just rub some aloe vera gel or juice directly to the affected area. This action will promote the replacement of dead skin cells, and stimulate the growth of new ones, without the spots. 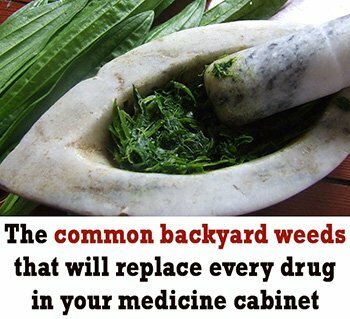 Horseradish is a powerful herb used for treating many health problems, including the removal of age spots. 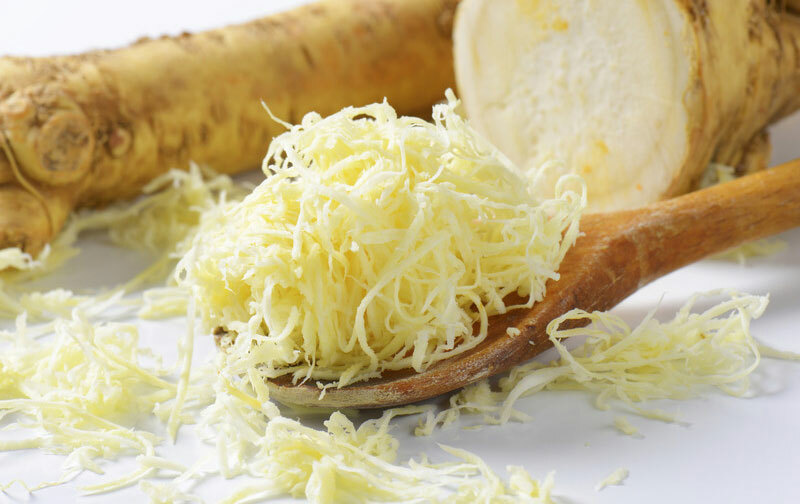 Horseradish is loaded with antioxidants and several other volatile compounds that work towards improving the complexion of your skin. Grate some horseradish and mix with milk to make a paste. Wait for 20-30 minutes before you rub the mixture onto the skin affected areas. 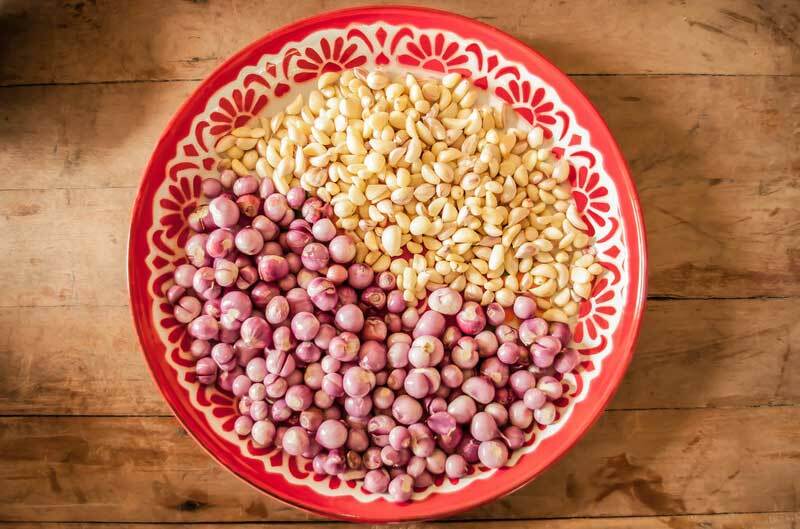 Red onion and garlic can also be used for treating unwanted age spots. Just don’t use if you have an important meeting! Crush a few pieces of garlic and slice a red onion, mix them well before you apply to any age spots. Leave the mixture on for five minutes before rinsing. Excessive exposure to sunlight is known to be one of the major culprits of the development of liver spots. So limit your sun exposure to ensure you do not get sunburn. Skin damage is cumulative, so it is never too late to start better skin exposure habits. You may be thinking the damage is already done, but you can still prevent more developing if you take a little care. However, do not totally avoid sunlight as it is essential for your body’s natural production of vitamin D.
Eat plenty of fruits and vegetables and plant-based foods. Plant-based foods are excellent sources of antioxidants that boost skin health. Avoid processed and junk foods and eliminate fizzy drinks and caffeinated beverages.